XLR (F) - XLR (M) Microphone Cable 6 metre balanced Microphone Cable with XLR connections. 6mm cable with PVC jacket and insulation. 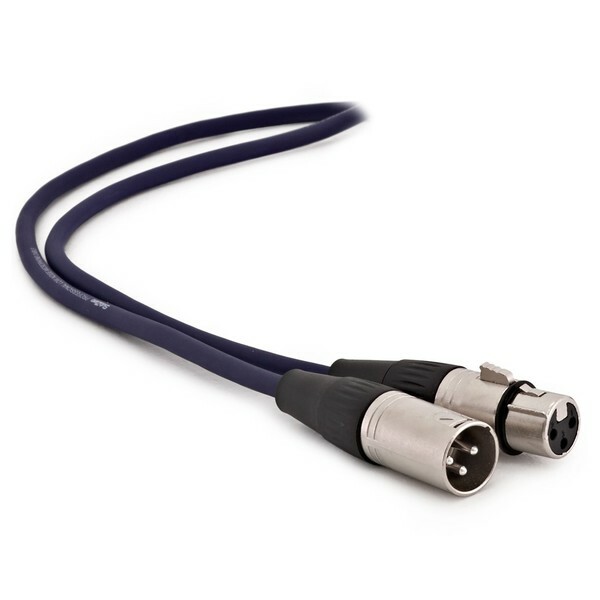 For use as a microphone cable, instrument cable or patching cable.